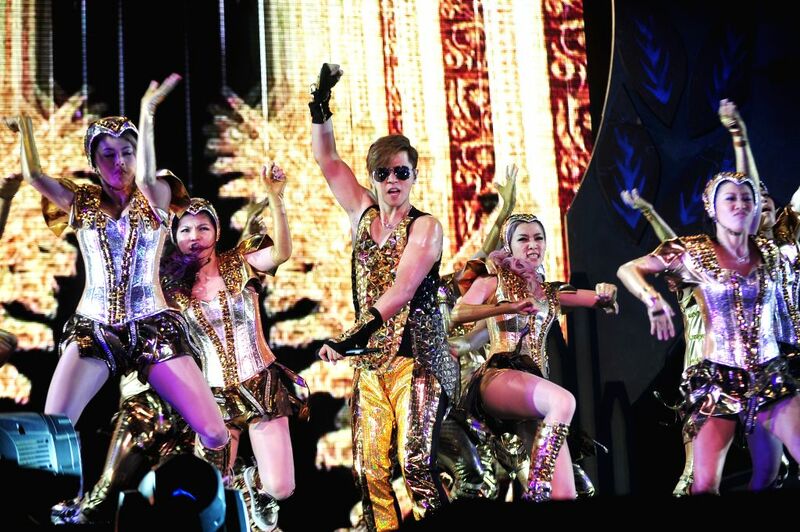 SINGAPORE, May 3, 2014 - Singer Show Lo (C) performs at his concert in Singapore Indoor Stadium on May 3, 2014. Show Lo held his concert "Show Lo 2014 Over The Limit - Dance Soul Returns" World Live Tour in Singapore Indoor Stadium on Saturday. 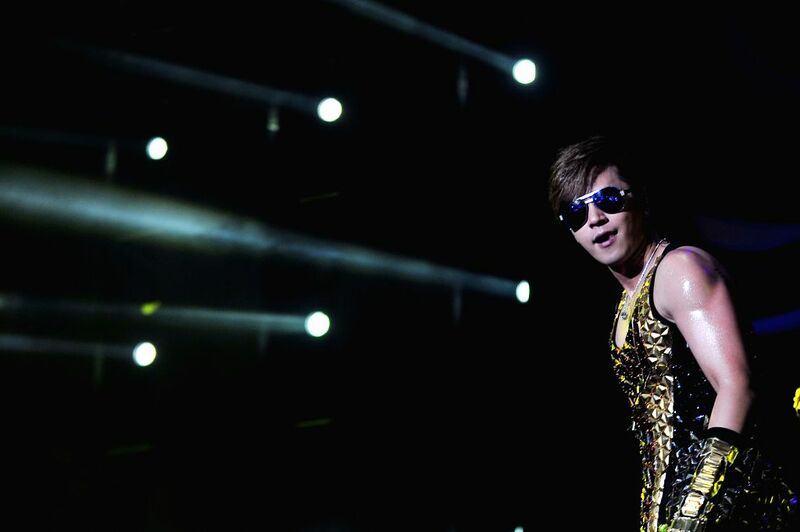 Singer Show Lo performs at his concert in Singapore Indoor Stadium on May 3, 2014.